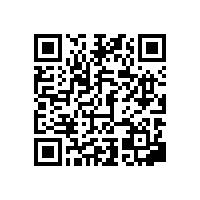 Print from your BlackBerry with FedEx Office Print & Go | BlackBerry Blast! 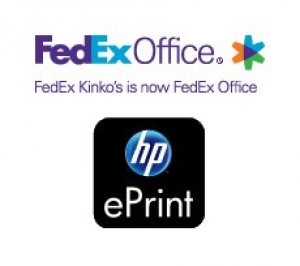 FedEx has announced FedEx Office Print & Go, a solution for smartphone users to print from their phones. FedEx Office Print & Go is now available at over 1,600 participating locations and more are set to come online later this year. That means that BlackBerry users can print PowerPoint, Word, PDF files, etc. directly from their BlackBerry. How do I print from my BlackBerry smartphone? is no need to open the attachment(s). which will now be in your menu options. 4. Select 'Print' to submit the job. at FedEx Office and enter your code. 7. Preview your order. Select your print options.